Microcapsulation are widely used in many industries. As for the FIPRON technology, it is an example of microcapsulation used in firefighting. 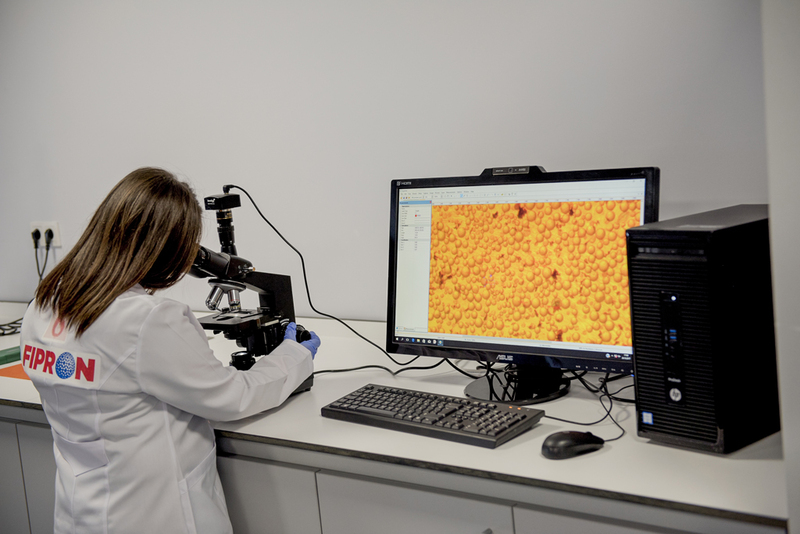 There are ten thousands of microcapsules in FIPRON based materials, storing fire-extinguishing agents and securing fire prevention when reached the planned temperature. The polymeric shell of the microcapsules keeps the fire retardant composite working for 5 years and it prevents reaching the exact activation temperature. When the fire breaks out, it frees the active gas and each microcapsule itself turns into ‘’micro fire-extinguishers’’. FIPRON technology is very effective and multi-purpose, and it enables fire-extinguisher composites and materials to be made by itself. Fire extinguishing paints, powders, foams, adhesive elastic plates and bands, rigid and plastic multilayer composites are implemented in many industries all over the world, using the FIPRON technology. 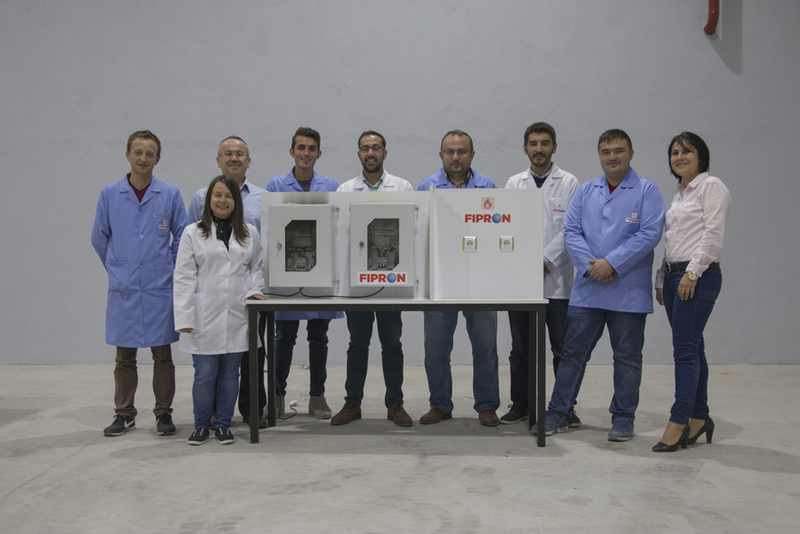 Any product or composite materials produced with the FIPRON technology represents a unique technological progress in fire prevention.